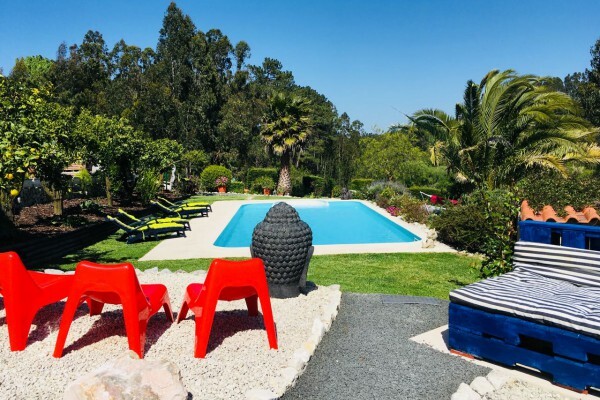 In the hills, near the beautiful coastal town Sao Martinho, and a 15 minutes drive away from the lovely city Alcobaça, you find Quinta da Vida Serena, just an hour drive from Lisbon. 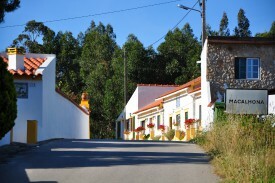 Its central location makes Quinta da Vida Serena a good starting point for city trips. This region is considered to be the cultural heart of Portugal. East of the Quinta lay beautiful national parks. They are known as the Serra de Candeeiros and the Serra de Aire. These are the two most beautiful national parks in Portugal, and are very suitable for walking and hiking. Our patio and garden overlook vineyards and orchards which brings a sense of space and peace. 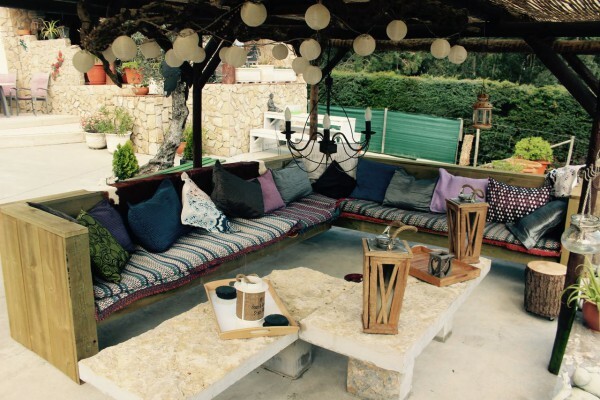 The garden is provided with comfortable seats in which you could read a book or just relax. The only thing you will hear are the birds and the wind rustling through trees. This also represents and honours the name of our guesthouse, “house of peaceful and serene life”: a place to soothe the mind and to fully enjoy the silence and beautiful sights of nature. A place to step out of our hectic lives and enjoy total relaxation. Quinta da Vida Serena originally was a hunter’s farmhouse en has been transformed into an enchanting place with all the elements for a pleasant stay. Take a look in this website and you will soon agree this is a perfect place to spend your holidays. We value sociability and hospitality. We hope to welcome you here for a wonderful stay. No experiences yet with Quinta da vida Serena. Be the first! 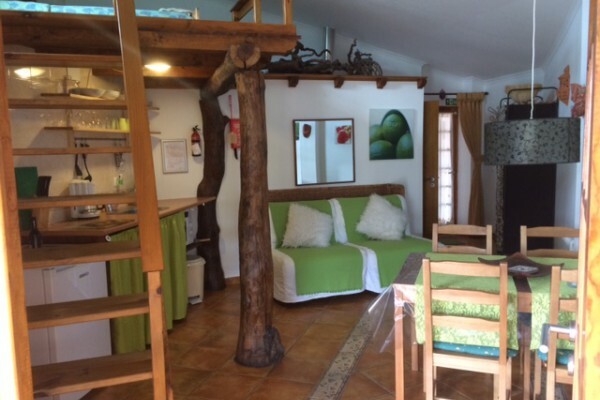 Did you stay in Quinta da vida Serena? Let us know what you thought about it and help others to make the right choice! * I confirm having stayed in Quinta da vida Serena. Find other bed & breakfasts in Casal da Macalhona or all bed & breakfasts in Centro.